Our automated E-Coat process is laden with PTFE to provide a coating that has excellent friction reduction and corrosion resistance properties. The Xylan® range offers a variety of finishes that solve a multitude of different problems. We are vastly experienced with using Xylan and have been approved applicators for a number of years. The Molykote® brand is designed and engineered to solve your lubrication related problems and save energy by reducing friction and wear. The Resilon® range is designed to provide release, abrasion and noise reduction properties on rubber substrates. Perfect for automotive sealing components. Whatever the problem, we aim to offer the solution with our broad portfolio of coatings. Our range of plastic coatings provide protection against the most extreme of environments. We are approved distributors and applicators of the Zinga® range that offers excellent anti-corrosion properties. 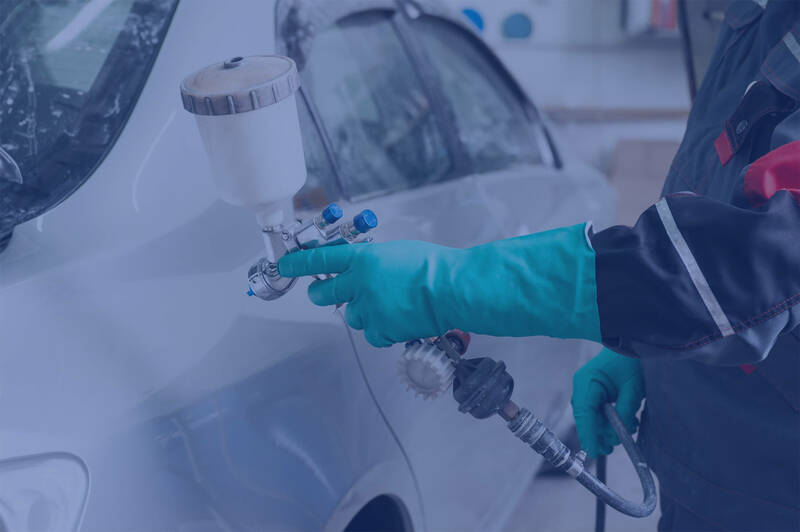 We offer a complete selection of pre-treatment methods that are crucial to ensure the best standard of coating performance.